We have a range of exclusive partner discounts for our members. These are reviewed and added to annually. 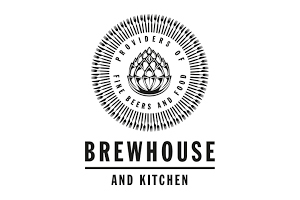 Brewhouse & Kitchen are offering CAMRA members 10% off their own microbrewed beers in all of their pubs. Only available on presentation of a valid CAMRA membership card. 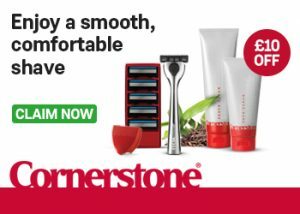 Cornerstone offers a range of high-quality men’s shaving products and toiletries to a community of over 170,000 across the UK. Opening hours: 8am-8pm Monday to Friday, 9am-5.30pm Saturday, 10am-4.30pm Sunday. Cotswold Outdoor is proud to be a supporter of such a long-standing organisation as CAMRA. 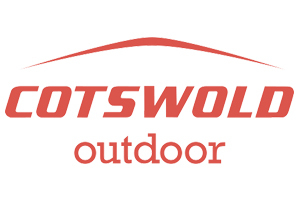 Cotswold Outdoor have been preparing people to discover the great outdoors for over 40 years, offering clothing, equipment and accessories from the very best outdoor brands. 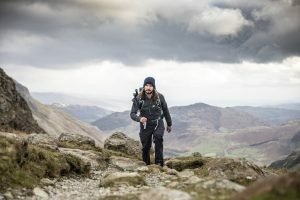 Anyone can find you the best kit, but only Cotswold Outdoor can find you the right kit, tried and tested by passionate outdoor experts so you can make the most of every moment spent out there. So, whatever your next adventure looks like, Cotswold Outdoor’s experts are on hand to make sure it’s your greatest yet. Founded by a small team of crazy snow sport enthusiasts, Snow+Rock are all about pushing boundaries, breaking rules, never compromising.Pioneers from the beginning, Snow+Rock champion the very best popular and up-and-coming ski brands to bring customers unrivalled premium products, guaranteed to perform every time. Runners Need believe that every run should be a great one. Whatever your goals, they are here to help you reach them with great products from the best running brands and friendly, expert in-store service. Every great run begins with the right shoe, which is why Runners Need offer free gait analysis and expert shoe fitting in every store. But Runners Need is about more than just the shoes. They are passionate about providing the latest innovations in performance fabrics, high-tech gadgets and accessories, training and nutrition science, all tailored to your fitness goals. 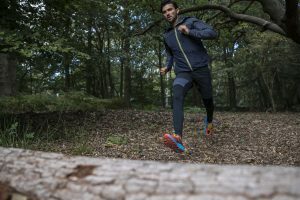 Whenever and however you run, their range is versatile to suit your lifestyle, be it on the road, in the gym or at home. So, whatever gets you moving, Runners Need are here to help you every step of the way. Cycle Surgery understand how and why you ride, whether it’s on the road, in the city, or out on the trail. They share your passion for cycling, and want to help you make the most of every ride. Expert advice, quality workmanship and the best brands in cycling are Cycle Surgery’s heart and soul. 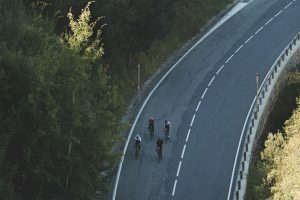 Since 1992, they’ve been getting cyclists out there with every cog, every service and every piece of invaluable advice from their in-store experts. Cycle Surgery know that it’s more than just a bike, andare here to help make sure you’re always ride-ready, wherever you’re heading. T&Cs apply. Selected lines are exempt. Not to be used in conjunction with any other offer or discount. Maximum 10% discount on bikes. Only valid on production of identification in-storeor use of code online. Offer expires 31.12.19. 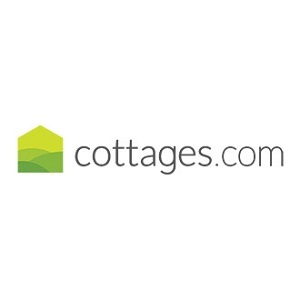 CAMRA has teamed up with cottages.com to bring you a huge choice of self-catering holiday cottages and villas. Choose from thousands of properties throughout the UK, Ireland, France and Italy, plus all members receive a 10% discount. 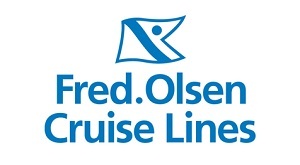 Award-winning Fred.Olsen Cruise Lines have teamed up with CAMRA to give you a very tempting 10% membership discount* on your first sailing with them – and that’s on top of any current offers. Existing Fred. Olsen customers can save 5%, in addition to their 5% Loyalty Club discount. Log into the member area for more information. Henley’s, Connoisseurs of Confectionery. Hand selected confectionery delivered to your door. From traditional favourites to sugar free temptations we offer a wide range of delicious treats for you to enjoy. Over the past few years Henley’s has been meeting CAMRA members all over the country with a presence at several of the biggest beer festivals. We know the taste combinations of chocolate or liquorice with a dark beer are immense. Log into the member area today and find the discount code to enjoy this sweet offer. 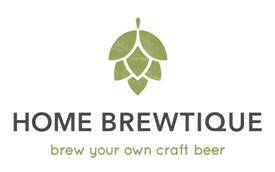 CAMRA has teamed up with an exciting UK company – Home Brewtique – to offer you a great way to make your own ale from scratch! Home Brewtique’s unique brewing system, top quality ingredients and step-by-step instructions make it the easiest way to make real ales yourself. The small-batch all-grain brewing experts are offering CAMRA members 15% off any of their starter brewing kits. Check out their equipment choices and 12 different recipe choices ranging from pale ales to milk stouts on www.homebrewtique.com. Hoseasons have been providing fantastic UK family holidays for more than half a century, and today we are the leading UK holiday company. Our choice of UK holidays is unrivalled; from boating on the broads to breaks at traditional seaside resorts, we can accommodate all requirements to a very high standard, whilst always giving you value for money. 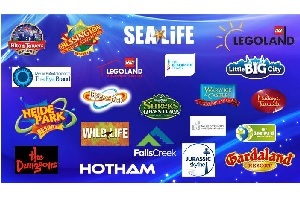 Plus many more offers and combined ticket offers. All tickets must be booked online and at least 24 hours prior to your visit. CAMRA members can also book for your friends and family so you can all benefit and have a great day out! 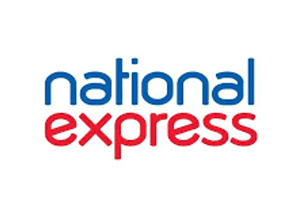 National Express is the largest scheduled coach service provider in Europe and has teamed up with CAMRA to offer its members an amazing discounted rate. Special 20% online discount is valid until 31st December 2019. 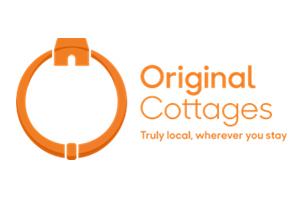 Original Cottages is the UK’s leading, independent, family-owned, holiday-lettings company. We bring together all of the wonderful holiday homes within our family of regional agencies. Because we have people with local expertise and know-how in all of our destinations, we can find you the perfect escape. We offer a unique range of holiday experiences to cater for guests of all ages and walks of life – from traditional country cottages in remote rural regions and rejuvenating WIFI-free detox escapes, to bustling city breaks and active holiday getaways. From the sunny shores of Cornwall to the breath-taking Snowdonia in Wales we have something for everyone and our truly-local teams enjoy nothing more than helping you find your perfect destination and holiday. We have over 5,000 properties to choose from throughout our 29 local brands and we invite you to enjoy 10% off of any property bookings in 2019 – terms and conditions apply. 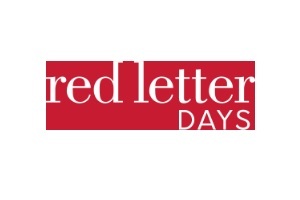 Famed for our amazing range of imaginative, indulgent and adventurous experiences and gifts, Red Letter Days has hundreds of fantastic gift ideas, perfect to share with family, friends and partners. With so much choice including pampering, adventure, cultural, gourmet and flying experiences, you’ll never run out of gift ideas for birthdays, anniversaries, Mother’s and Father’s Day, Christmas and every occasion throughout the year. We are proud to be associated with CAMRA and delighted to offer 20% off our new brewery tour and beer tasting experiences to all CAMRA members. It’s the perfect gift for partners, friends, family and even as a treat for yourself. Vouchers will be sent to you in the post automatically when you join CAMRA or renew your membership (whether by cash or DD payments). 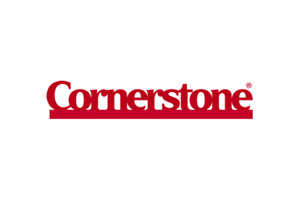 Members will have approximately a year to spend all of their vouchers. *The vouchers are split into 4 sheets of ‘50p off a pint’ units, with each sheet having a three-month deadline. Only one 50p off a pint voucher can be used per visit. CAMRA promotes responsible drinking and if we supplied £20 worth of vouchers that could be used in one visit to the pub, then this could be seen to not support this policy. This offer is allows people to visit a number of pubs across the UK throughout the 12 months of their CAMRA membership. Joint CAMRA memberships will receive only one set of vouchers. Please read the Terms & Conditions of this offer.